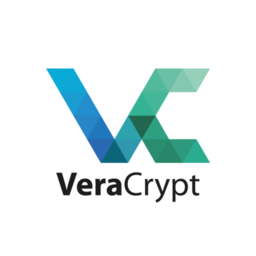 VeraCrypt 1.22 / 1.23 Beta 1 Free Download for Windows. Setup file is completely standalone and also its an offline installer. 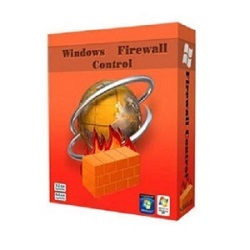 Windows Firewall Control 5.1 Free Download for Windows supporting both architectures i.e. 32 bit and 64 bit. Setup file is completely standalone and also its an offline installer. 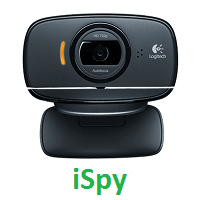 iSpy 7.0.3.0 Free Download for Windows either based on 32 bit architecture or 64 bit. Setup file is completely standalone and also its an offline installer. 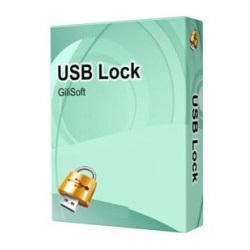 GiliSoft USB Lock 6.6 Free Download will assist you to download this useful tool for Windows. Setup file is completely standalone and also its an offline installer. 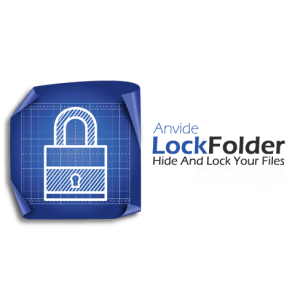 Anvi Folder Locker Free Download for Windows having both architectures i.e. 32 bit and 64 bit. Setup file is completely standalone and also its an offline installer. 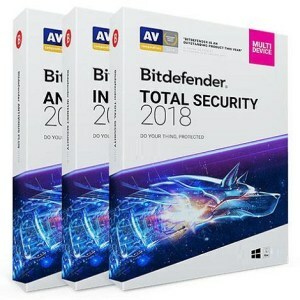 Advanced Office Password Recovery Portable Free Download setup file for Windows. Its an offline installer and also a completely standalone setup file. 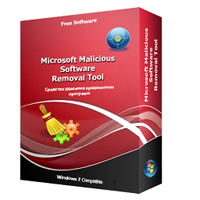 Microsoft Malicious Software Removal Tool 5.55 Free Download setup file for Windows supporting 64-bit architecture. 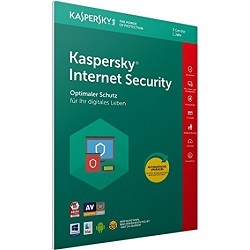 It will check and remove malicious software from your PC. Setup file is completely standalone and also its an offline installer.